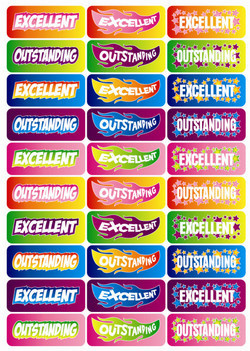 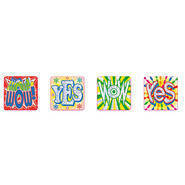 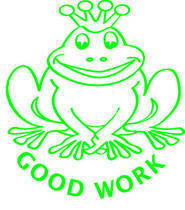 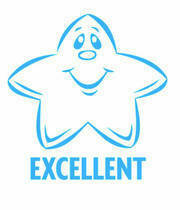 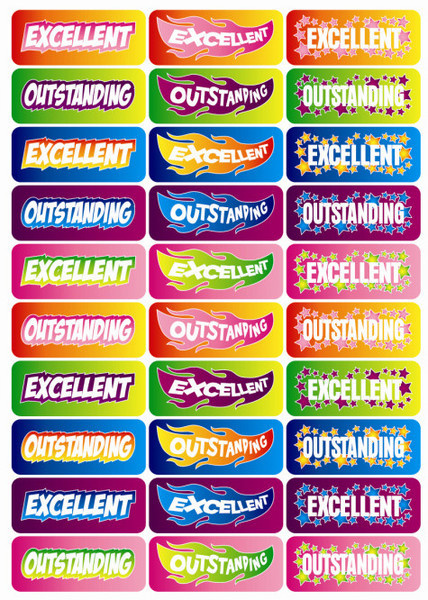 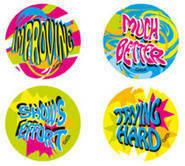 Excellent, Outstanding Foil stickers are very popular as reward for effort and performance by students. 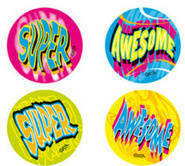 Foil stickers have dazzling colours. 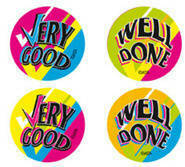 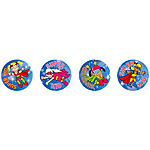 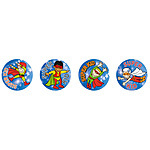 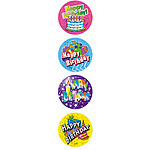 Pack of 90 stickers, each 40mm x 15mm.